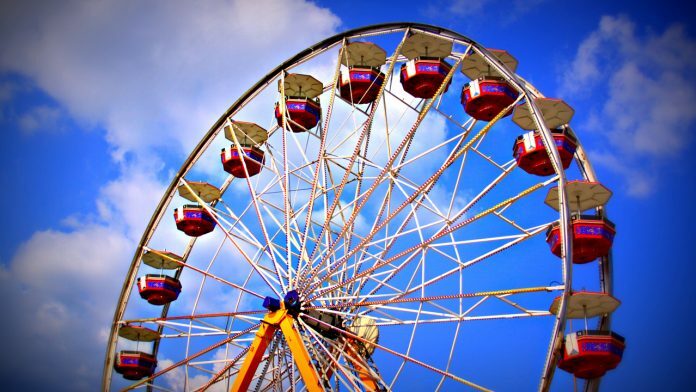 Once again the Tennessee Strawberry Festival is approaching and one of the biggest highlights is the Carnival. This year will be the 72nd Annual event. Children of all ages are excited to see the trucks roll into town in preparation for the festival. Kissel Entertainment will once again be a part of the festival’s week long events. 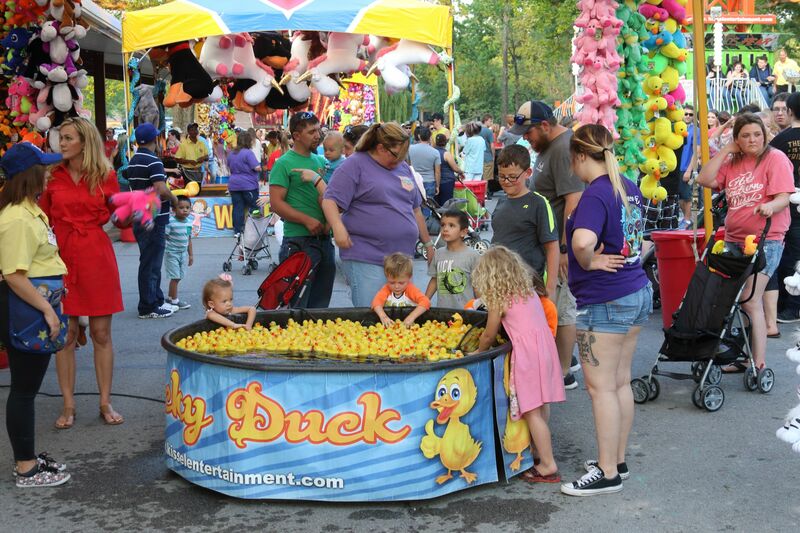 This will be their 8th year participating with the Tennessee Strawberry Festival. According to their website, the company is based out of Okeana, Ohio, and have been in business 70 plus years and four generations in the carnival industry. Kissel Entertainment is a full service midway provider, complete with rides, games and food. The carnival is just one of the many events that is scheduled during the week. Kids of all ages look forward to its arrival in town.